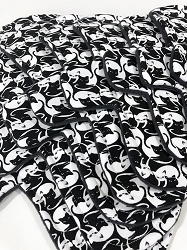 Potter Cats Poly Jersey Pads with Fleece backs - Pick Your Size! 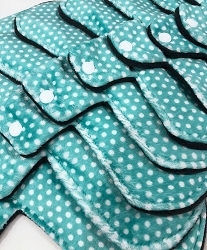 Mint Swiss Dots Minky Pads with Fleece backs - Pick Your Size! 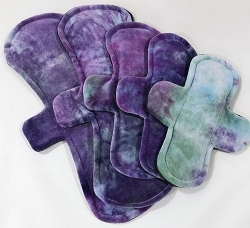 Yin and Yang Cotton Jersey Pads with Fleece backs - Pick Your Size! 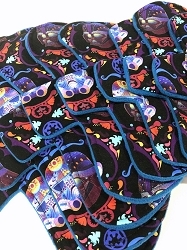 Dark Side Cotton Jersey Pads with Fleece backs - Pick Your Size! 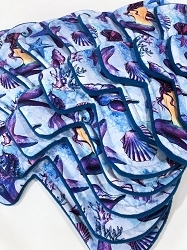 Ocean Sirens Cotton Jersey Pads with Fleece backs - Pick Your Size! 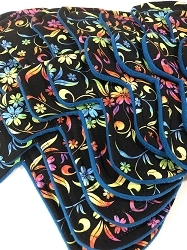 Floral Spectrum Cotton Jersey Pads with Fleece backs - Pick Your Size! 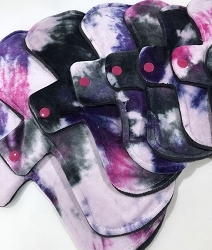 Llamas Cotton Woven Pads with Fleece backs - Pick Your Size! 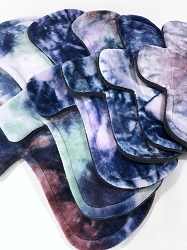 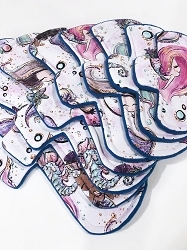 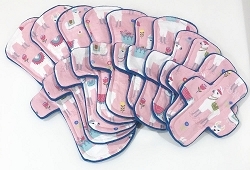 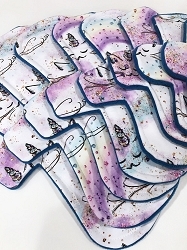 Caticorn Cotton Jersey Pads with Fleece backs - Pick Your Size! 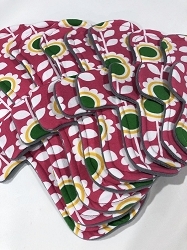 Spring Flowers Cotton Jersey Pads with Fleece backs - Pick Your Size!